There are 5 types of waste, do you know them all? 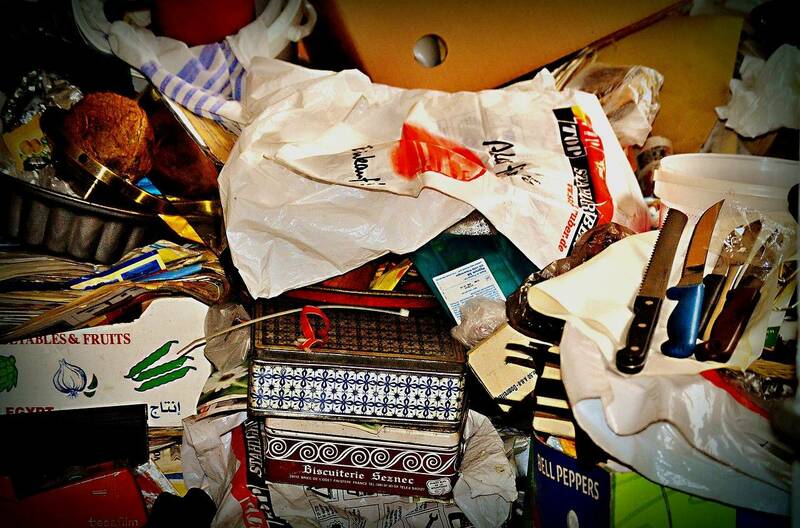 Home / Rubbish Removal Blog / There are 5 types of waste, do you know them all? If your family is anything like mine, then I’m sure you produce a lot of household waste. You’ve probably thrown all your waste into the bin without even considering if anything can be recycled. Its ok, we have all done this at least once. However, this is not a good way get rid of your waste. It will only end up in a landfill, which this is very bad for the environment. Did you know that waste can actually be classified into five different types? Moreover, some types of waste are recyclable whereas others are not. Recycling can be confusing, so I’m not surprised to see many Brisbane residents failing to grasp the concept. If you one such resident, by knowing the different types of wastes you’ll be able to better understand what you can and cannot recycle. Liquid waste is commonly found both in households as well as in industries. This waste includes dirty water, organic liquids, wash water, waste detergents and even rainwater. You should also know that liquid waste can be classified into point and non-point source waste. All manufactured liquid waste is classified as point source waste. On the other hand, natural liquid waste is classified as non-point source waste. Tt is best get in touch with waste removal experts, such as 4 Waste Removals, to dispose of liquid waste properly. Solid rubbish can include a variety of items found in your household along with commercial and industrial locations. Plastic waste – This consists of bags, containers, jars, bottles and many other products that can be found in your household. Plastic is not biodegradable, but many types of plastic can be recycled. Plastic should not be mix in with your regular waste, it should be sorted and placed in your recycling bin. Paper/card waste – This includes packaging materials, newspapers, cardboards and other products. Paper can easily be recycled and reused so make sure to place them in your recycling bin or take them to your closest Brisbane recycling depot. Tins and metals – This can be found in various forms throughout your home. Most metals can be recycled. 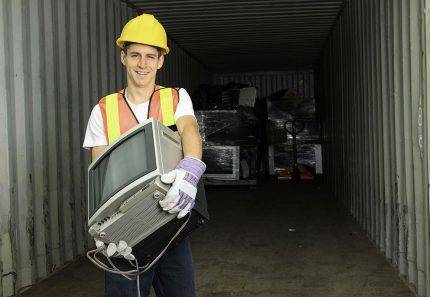 Consider taking these items to a scrap yard or your closest Brisbane recycling depot to dispose of this waste type properly. Ceramics and glass – These items can easily be recycled. Look for special glass recycling bins and bottle banks to dispose them correctly. 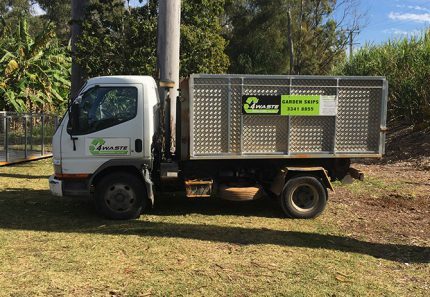 If you still cannot grasp the concept of recycling, then an incredibly easy and efficient way to dispose solid rubbish is by hiring a Brisbane waste removal company, like 4 Waste Removals, to take care of your recycling for you. We will removal all of your rubbish and ensure it is disposed of properly. Organic waste is another common household. All food waste, garden waste, manure and rotten meat are classified as organic waste. Over time, organic waste is turned into manure by microorganisms. However, this does not mean that you can dispose them anywhere. Organic waste in landfills causes the production of methane, so it must never be simply discarded with general waste. 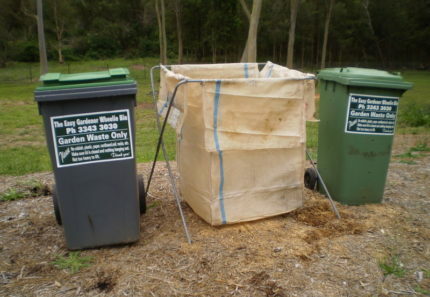 Instead, look to get a green bin from the Brisbane council, or hire a green skin bin or garden bag for proper waste disposal. Recyclable rubbish includes all waste items that can be converted into products that can be used again. Solid items such as paper, metals, furniture and organic waste can all be recycled. Instead of throwing these items in with regular waste, which then ends up in landfills, place them in your yellow recycling bin or take them to your local Brisbane recycling depot. If you’re unsure whether an item is recyclable or not, look at the packaging or the diagrams on the lid of your yellow recycling bin. Most products will explicitly state whether they are recyclable or not. Hazardous waste includes all types of rubbish that are flammable, toxic, corrosive and reactive. These items can harm you as well as the environment and must be disposed of correctly. Therefore, I recommend you make use of a waste removal company for proper disposal of all hazardous waste. Waste can be classified into five types of waste which is all commonly found around the house. These include liquid waste, solid rubbish, organic waste, recyclable rubbish and hazardous waste. Make sure that you segregate your waste into these different types to ensure proper waste removal. 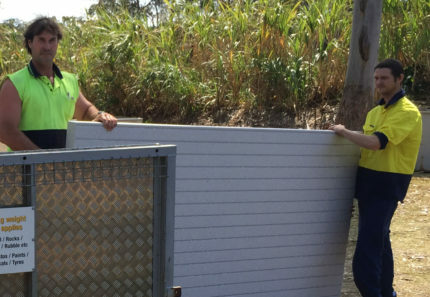 To make waste removal easy and effortless, get in touch with us at 4 Waste Removals in Brisbane. Drop us an email at info@4waste.com.au and we’ll be glad to help you with your waste disposal needs.